A dynamic and flexible project manager to lead the delivery of a large multi-country research project to determine the prevalence of exploitation amongst migrant domestic workers in Singapore and Hong Kong. You will manage research teams and partnerships with other organisations, manage day-to-day project implementation, analyse and report on qualitative and quantitative data and disseminate insights globally. As a Project Manager, you will have experience on modern slavery in East Asia and excellent project management and engagement skills. Preferably, you will be based in East Asia. You and will be required to travel to Singapore, Indonesia, Hong Kong and the Philippines. This is a full-time consultant position for an initial period of 11 months. The Office Manager will be working under a locally administered and established legal entity in Indonesia under dual supervision of the Country Manager and Director of Operations. In this role you are responsible for administering/overseeing the compliance requirements of a Perseroan Terbatas Penanaman Modal Asing (PT PMA) including accounting, reporting, taxes, and HR/payroll services. 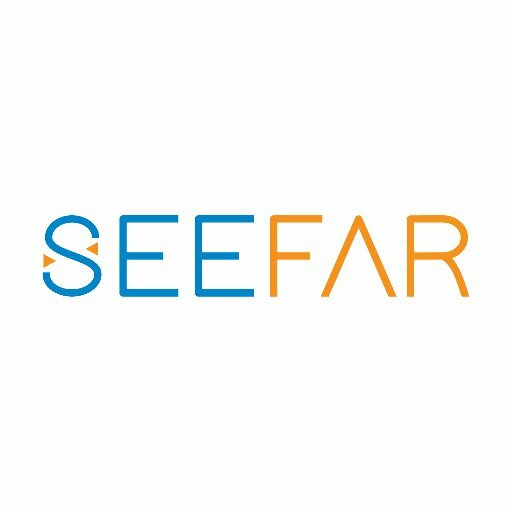 The Office Manager supports the program and administrative functions of Seefar Enterprise’s Indonesian subsidiary with integrity and efficiency. The role will be based in our office in Jakarta, Indonesia, and some travel may be required. The duration of the role is five months, with the possibility for an extension.